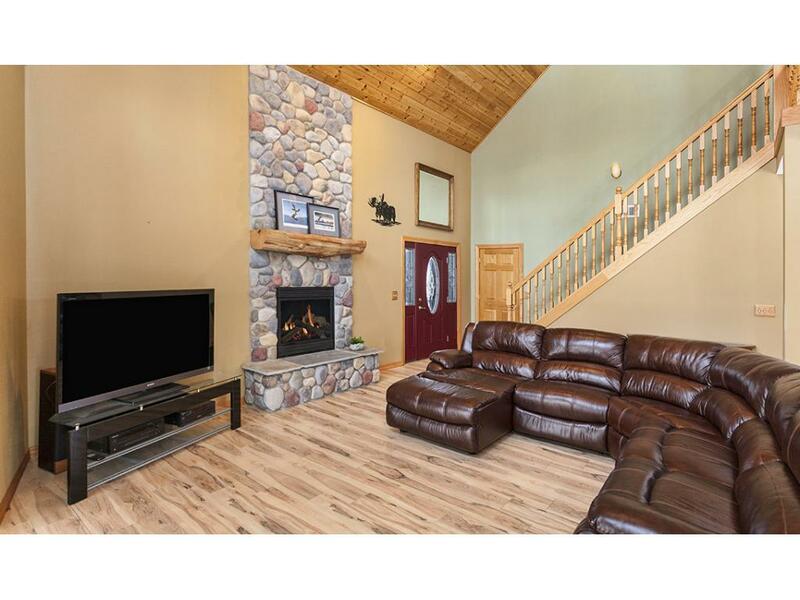 Stunning fortress just a few miles out of Hermantown, N off Hwy 53; This magnificent custom home has catered touches from top to bottom w/ a Northwoods atmosphere including tongue & groove throughout, rock fireplaces, hardwood floors & custom tile work. 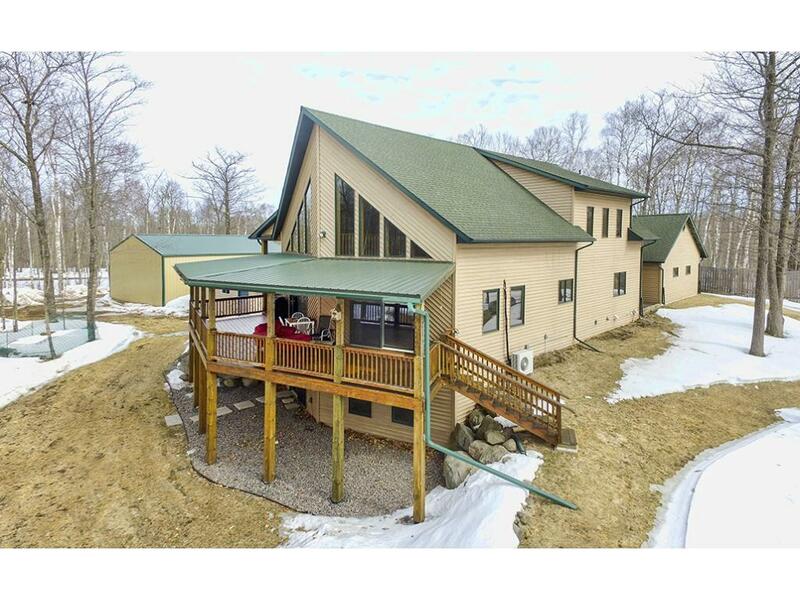 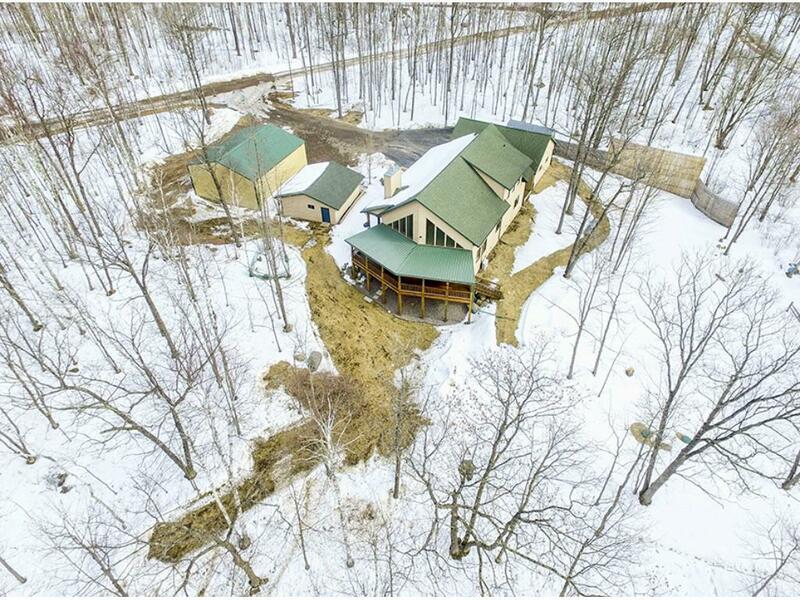 Huge bedrooms and ample closets on every floor; a mother-in-law suite in the lower level-all nestled on a wooded 5 acre parcel at the end of a dead end road filled with stunning hardwoods. 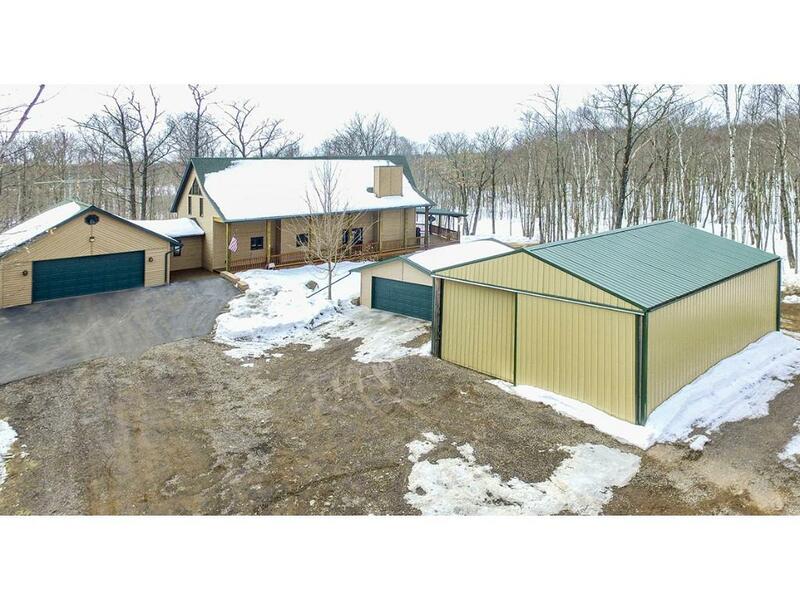 Don't miss the additional 2 stall garage & pole bldg.